Last night, Andrea Jenkins, a transgender woman of color, was elected to the Minneapolis City Council. 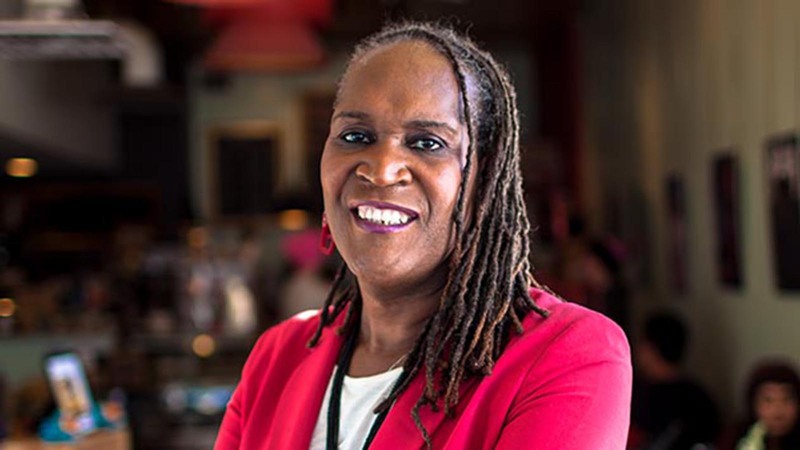 She is the first openly transgender Black woman to win public office in the U.S.
Jenkins was not the only transgender woman to declare victory on Election Day. Danica Roem’s win in Virginia’s District 13 election will make her Virginia's first out transgender public official and the nation's only out transgender state representative. Raquel Willis, National Organizer for the Transgender Law Center, broke the news in a viral tweet. HRC congratulates Jenkins on this immense victory.